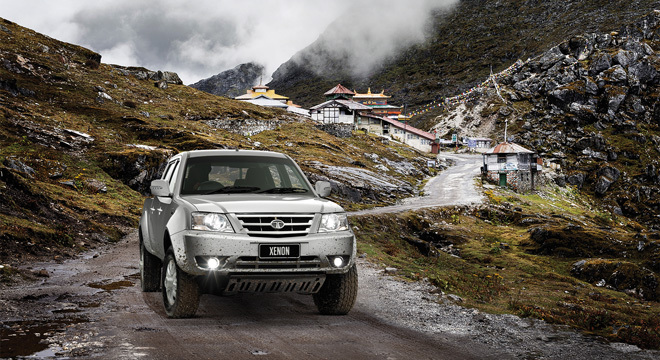 Beyond what we call roads, there’s pickup for your family and business that’s called Tata Xenon. 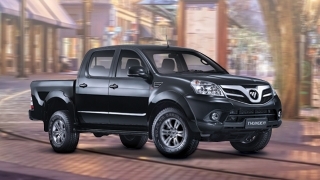 Featuring an exterior that offers a conservative pickup design, it courts itself as a brute hardworking workhorse that’s capable of traversing provincial roads without being sinister for five passengers. 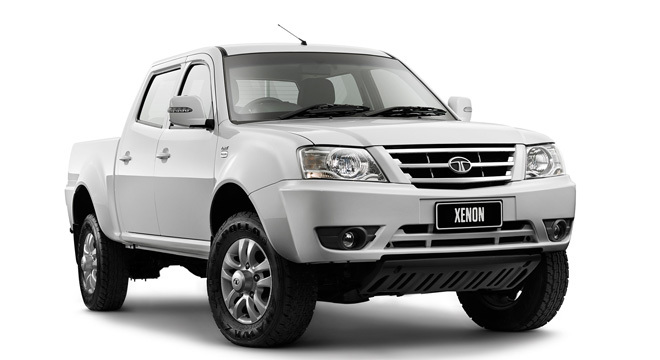 Step inside the cabin of the Xenon pickup only to confuse yourself with a car. 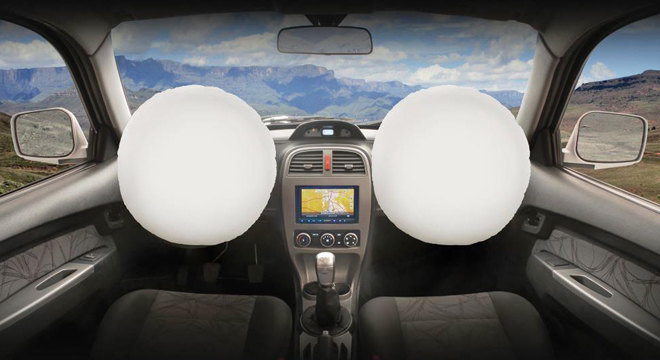 Featuring a trendy modern finish, the dashboard provides a two-tone color for the added dimension of sport-utility but offers a wide array of standard features such as electric windows and side mirrors, tilt-able steering wheel, comfortable seats with lumbar support on front, and a mobile charging port for the added convenience on every field work. 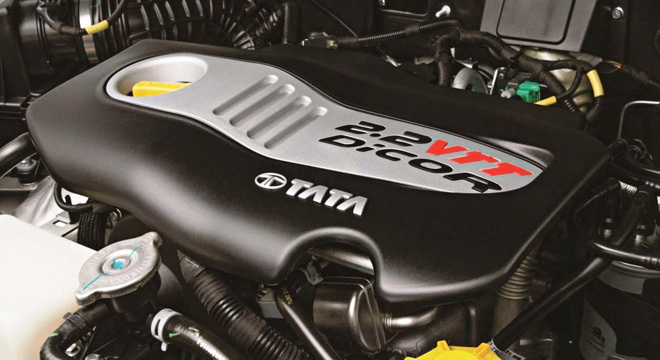 A true workhorse should be powered by a capable engine in the form of a 2.2L Euro-II diesel engine that simply produces 150 horsepower and 320 Nm of torque that sets off as low as 1500 rpm. 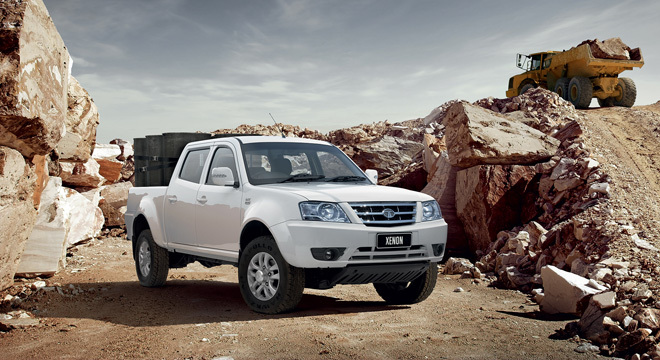 The power unit is mated to a five-speed M/T with options for 2WD or 4WD configurations. 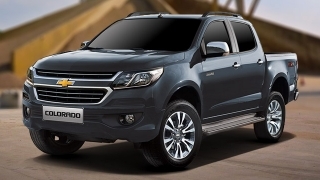 Standard safety features include dual front airbags, ABS, auto-leveling headlamps, and a limited slip differential for better grip. 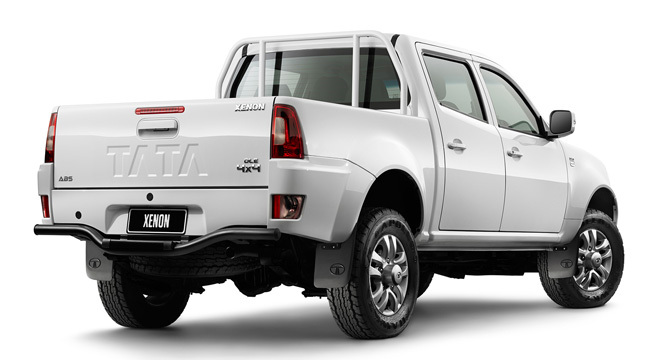 The Tata Xenon is a well-spec’d pickup for the price! 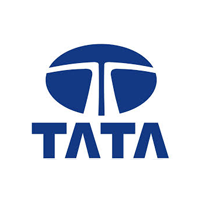 Hi, I would like to receive a financing quote for the Tata Xenon, thank you. 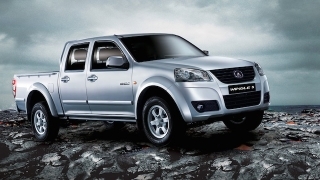 Do you want to be the first to know about the latest Tata Xenon promos and news? Just subscribe with your email address and we’ll send you alerts on the most incredible deals as they happen.